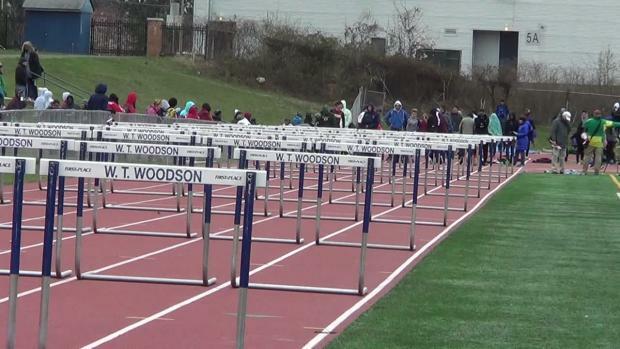 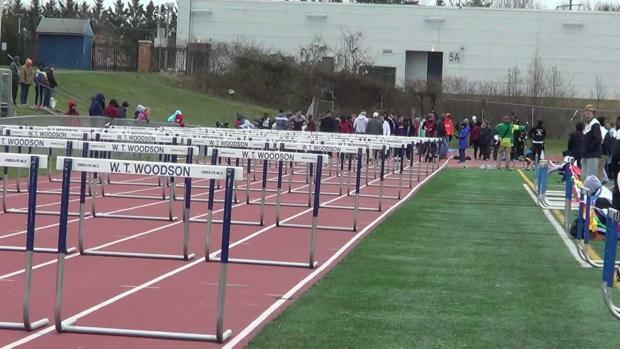 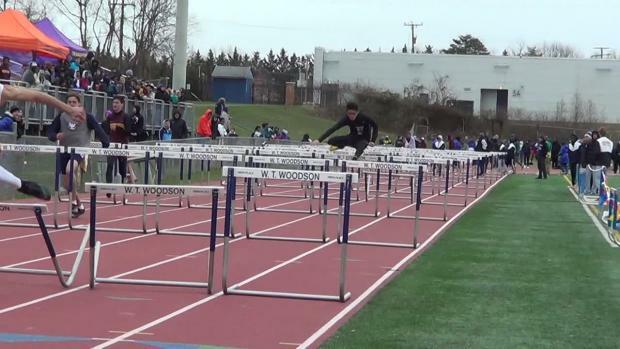 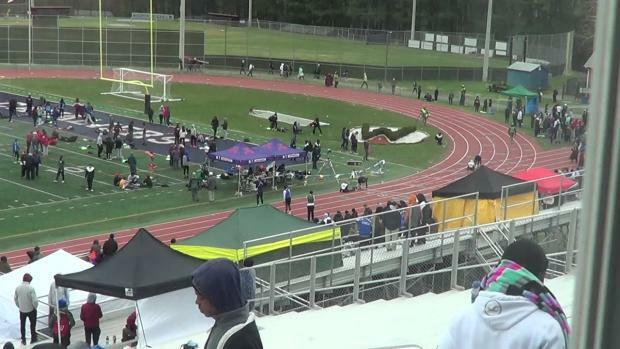 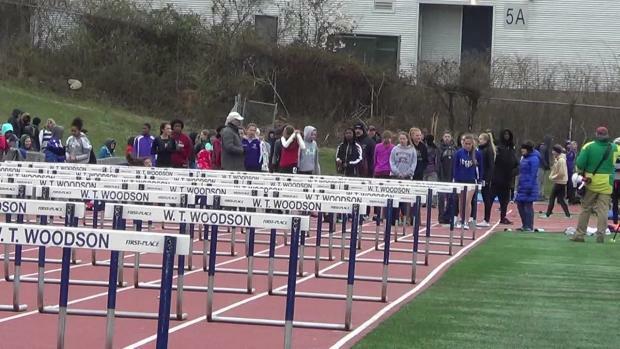 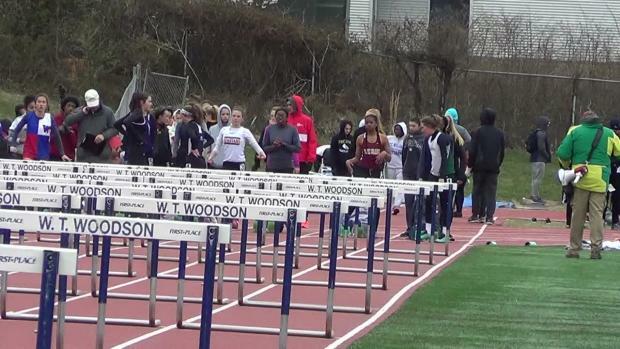 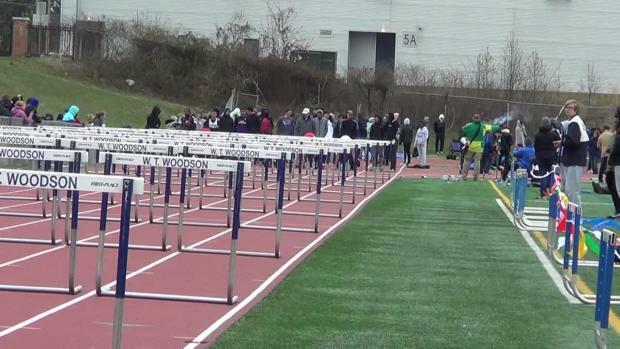 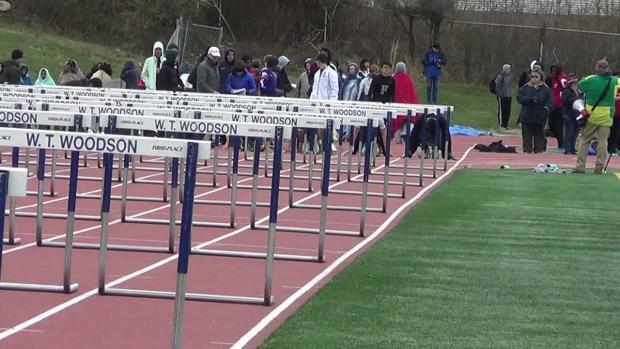 It was a big travel weekend for some of the best athletes in Maryland, and they re-shaped the state leaderboards from across state lines. 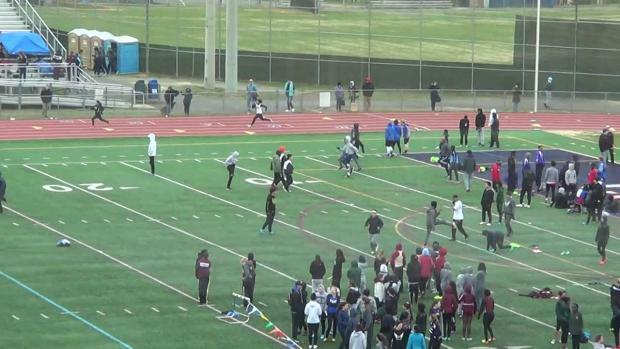 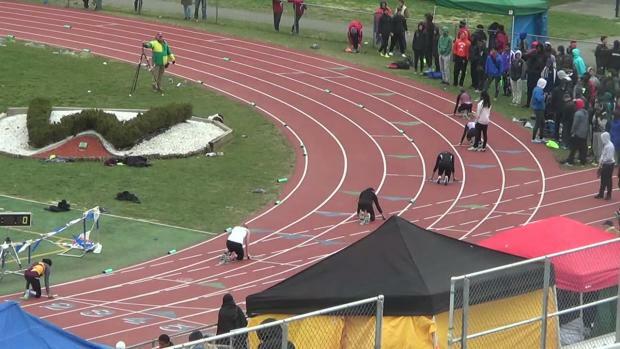 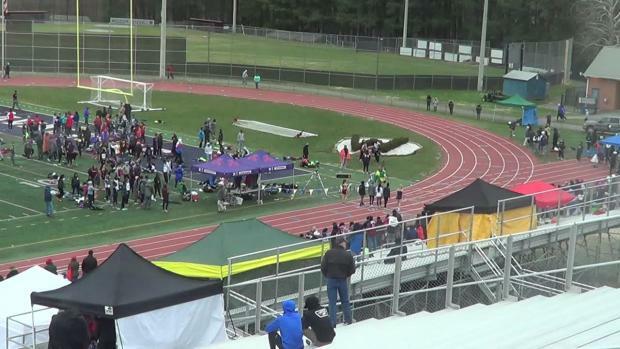 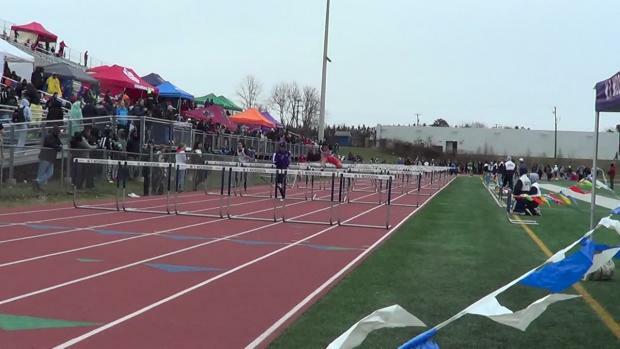 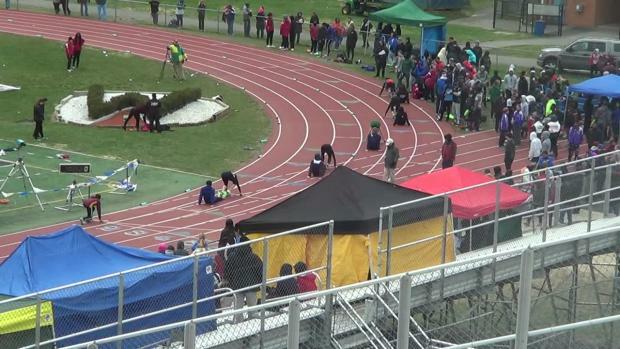 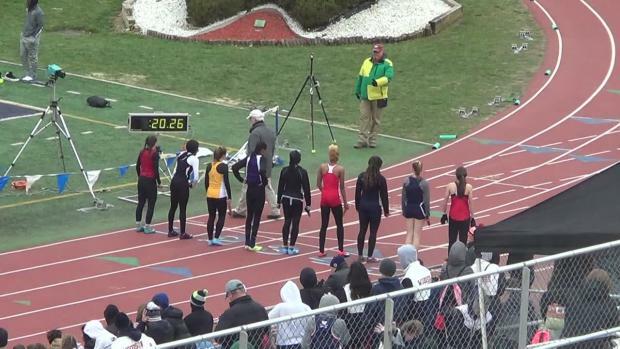 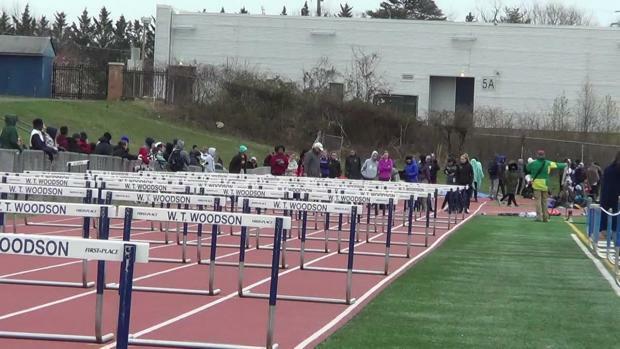 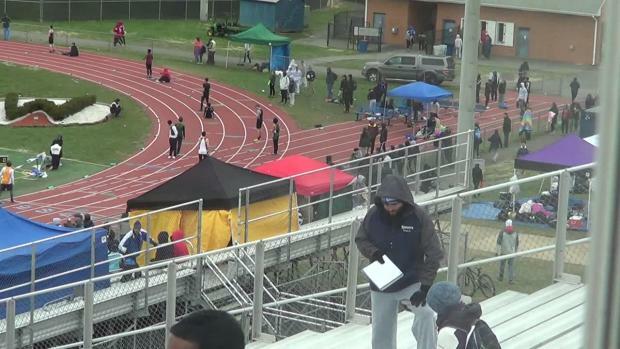 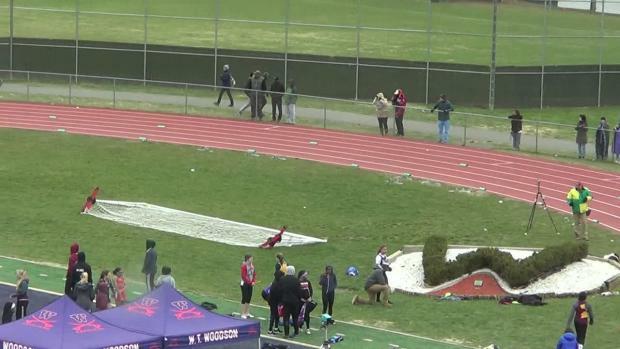 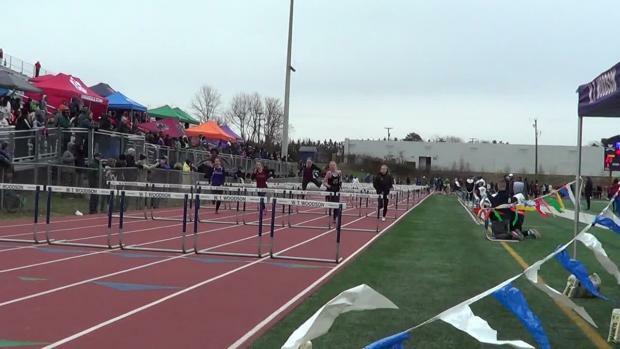 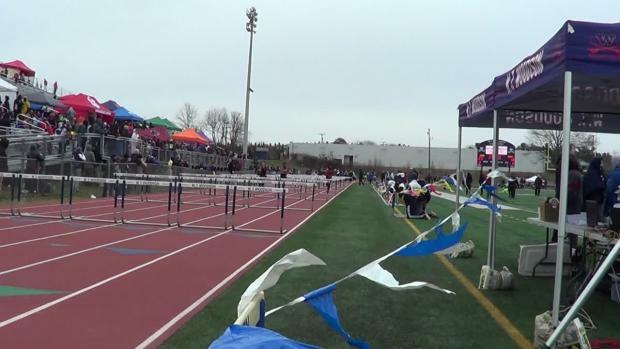 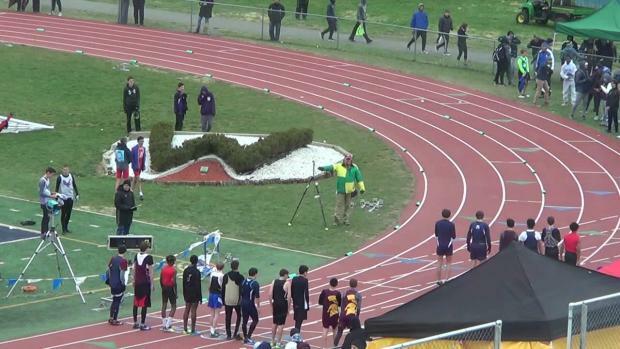 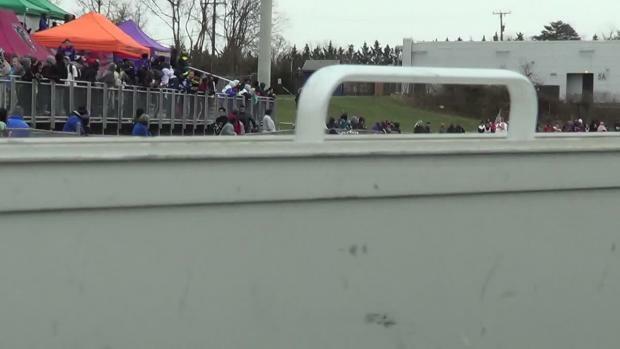 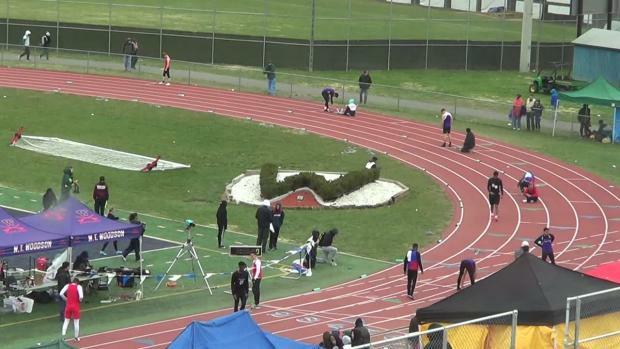 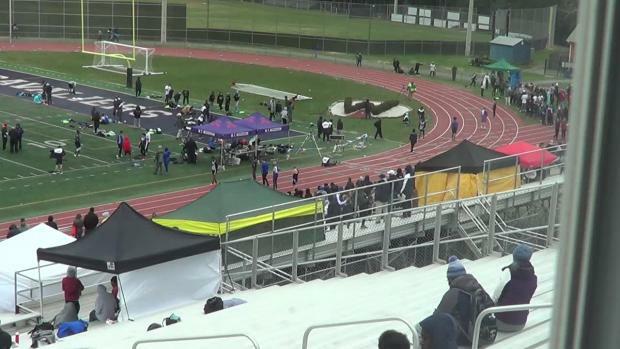 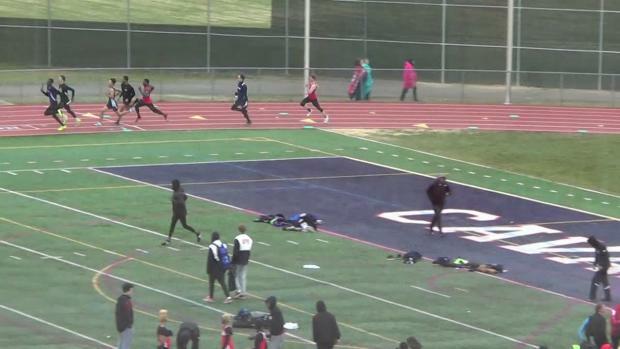 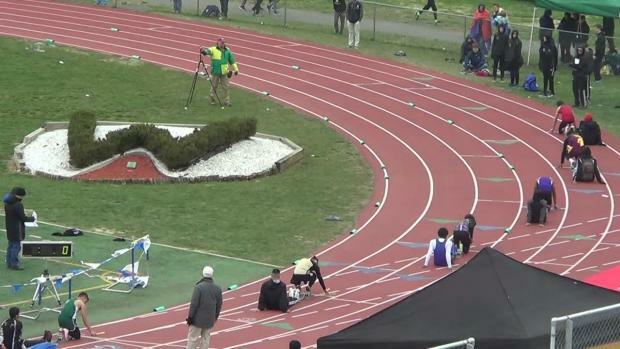 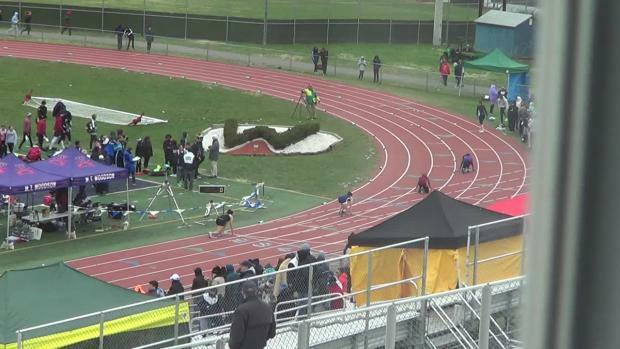 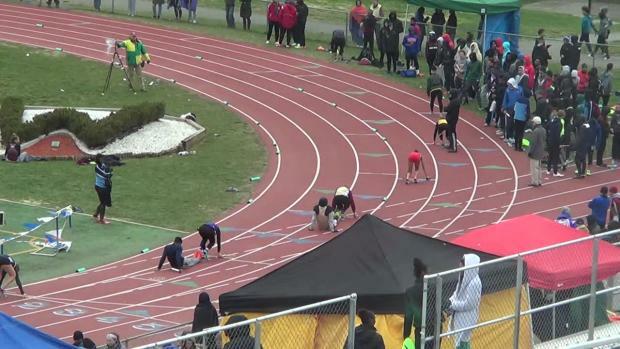 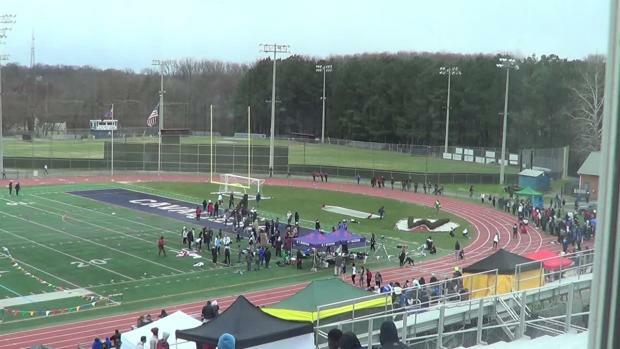 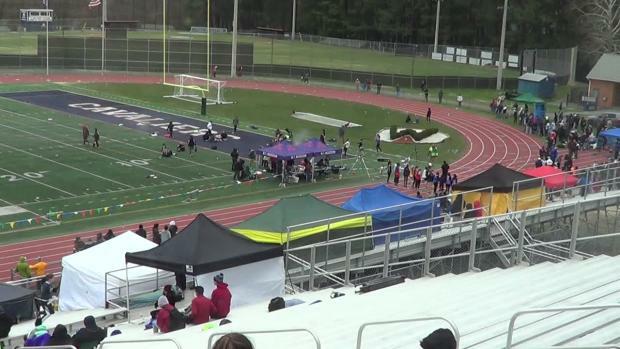 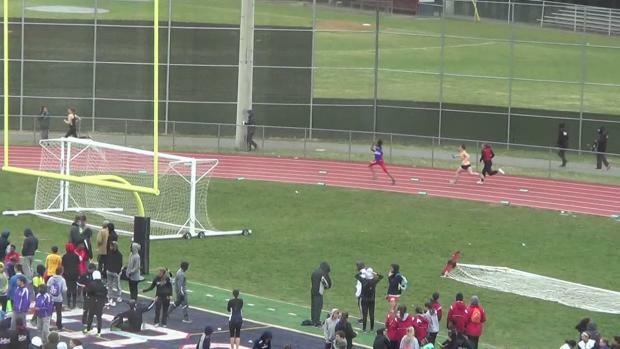 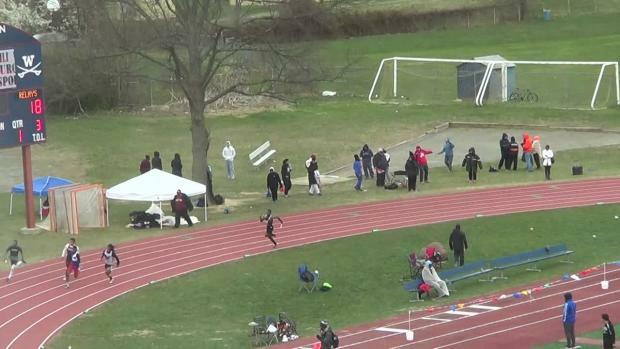 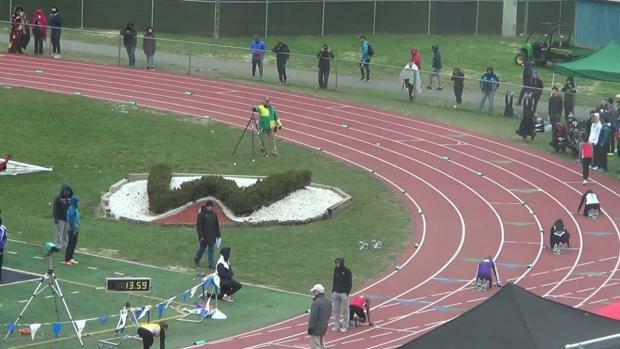 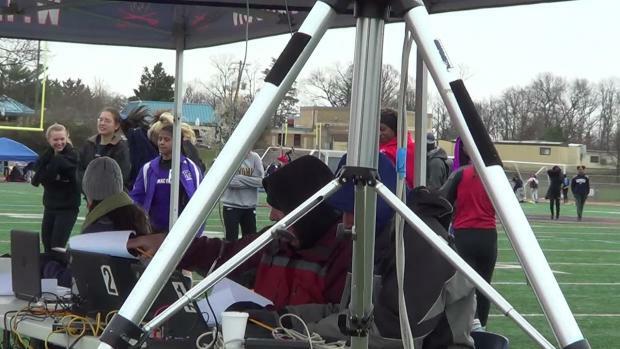 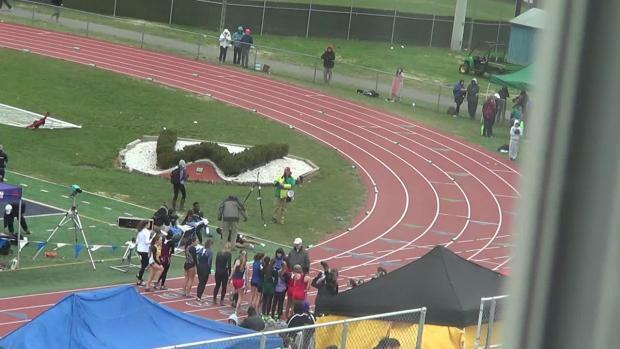 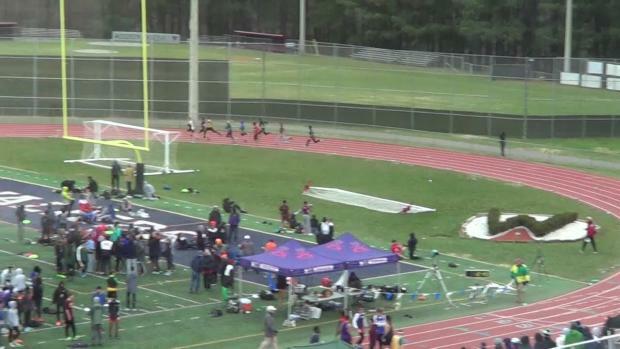 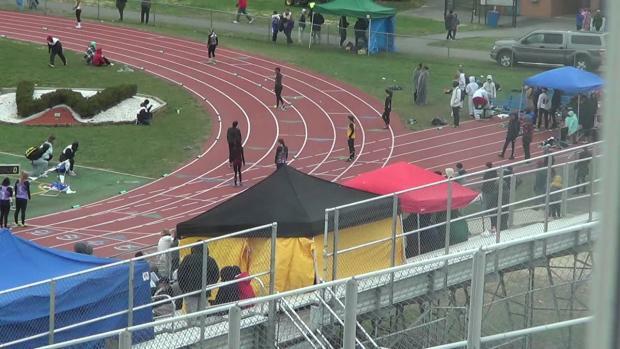 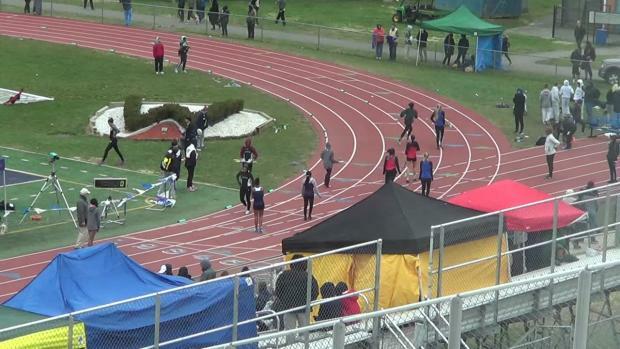 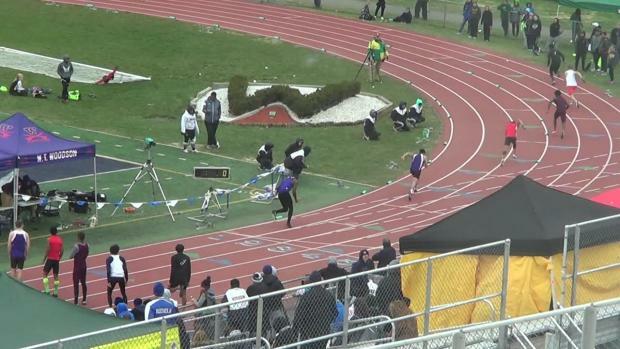 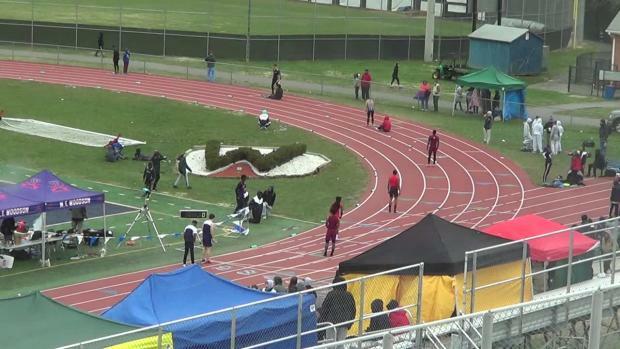 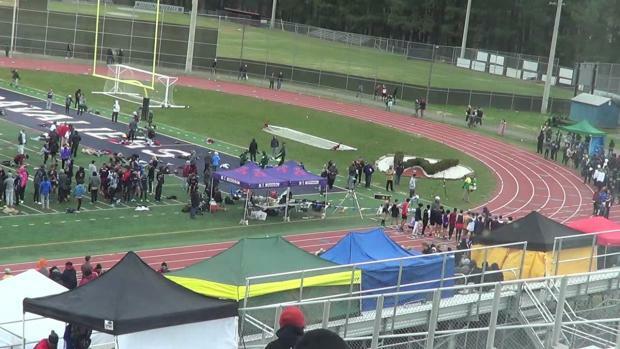 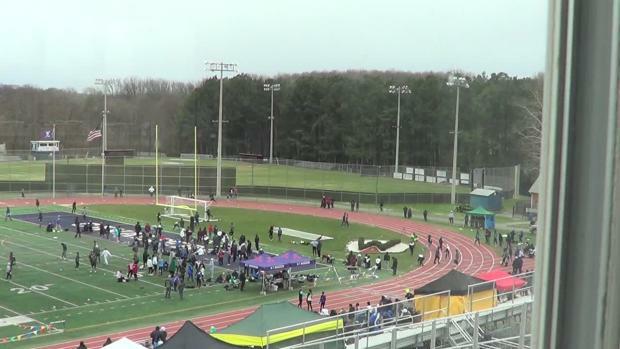 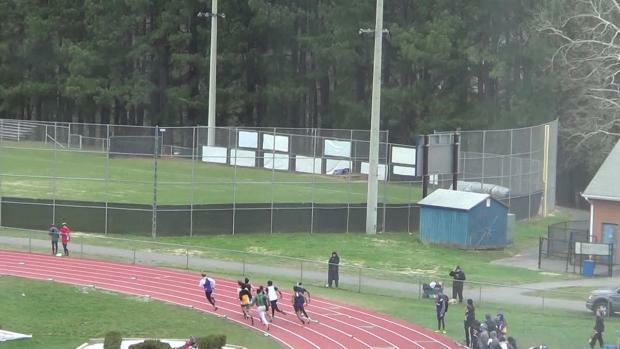 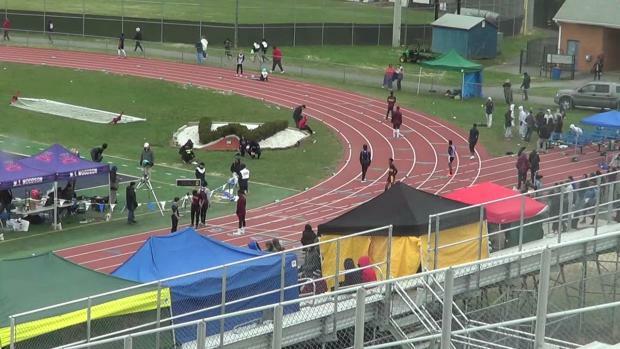 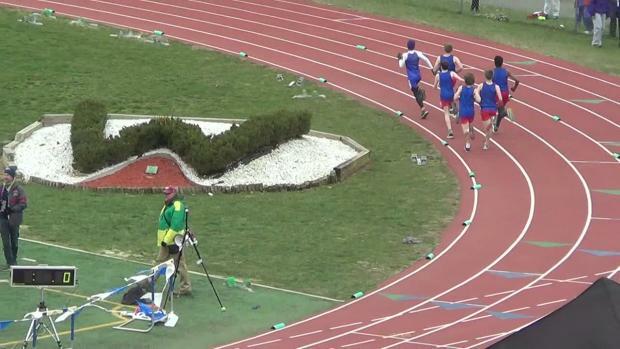 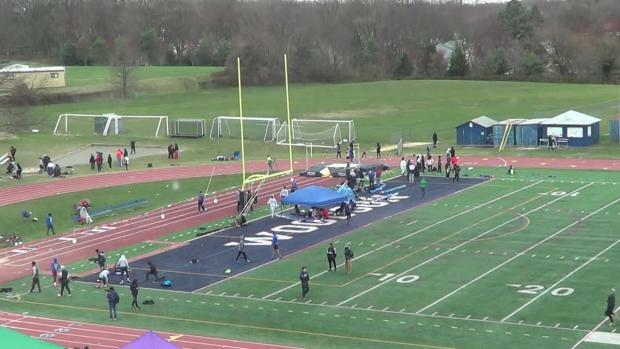 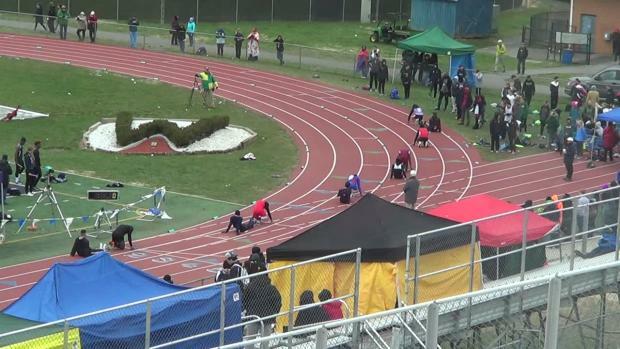 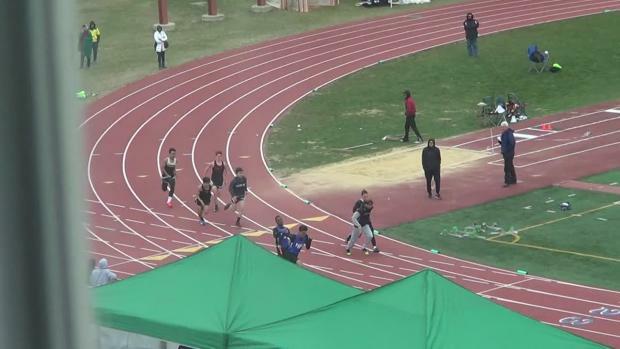 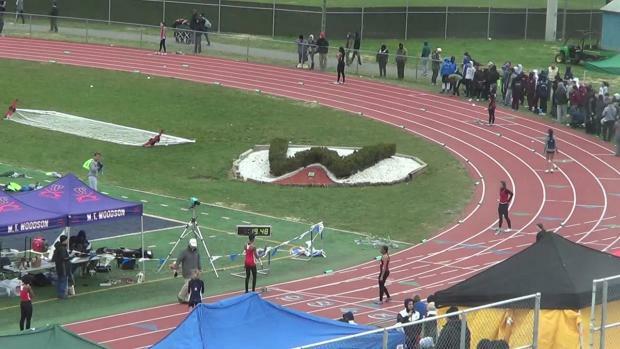 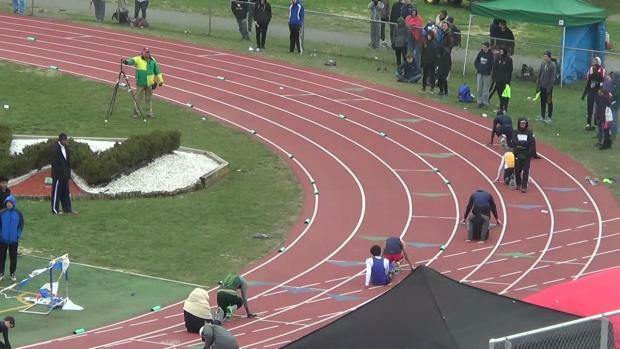 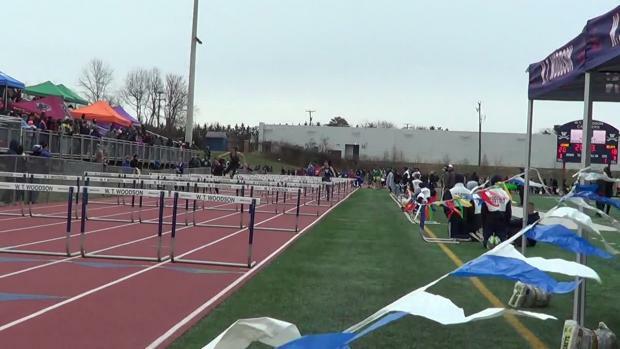 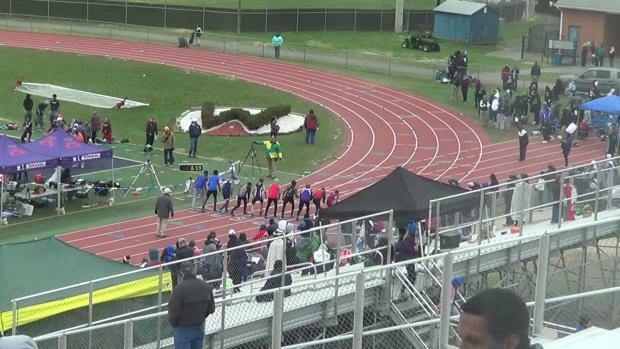 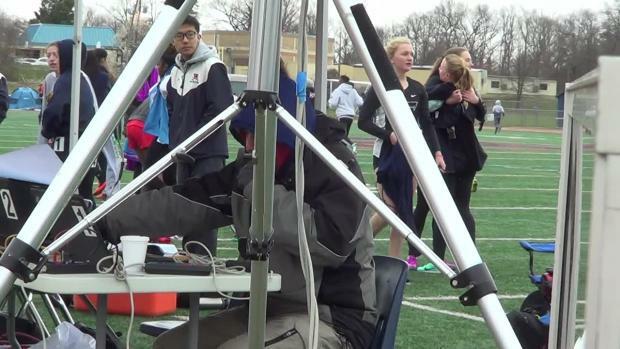 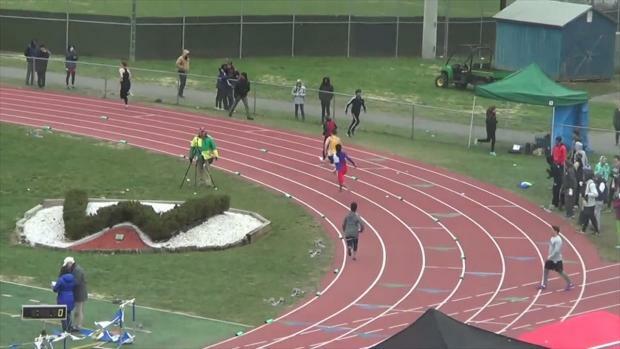 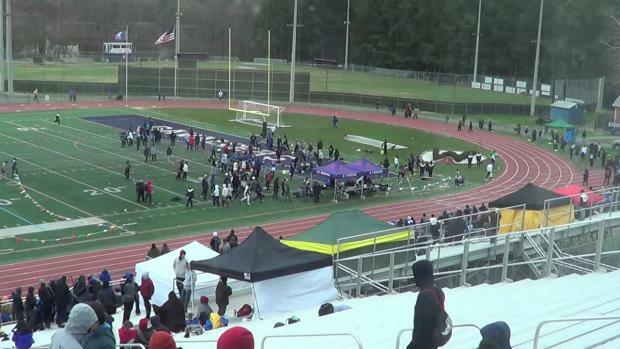 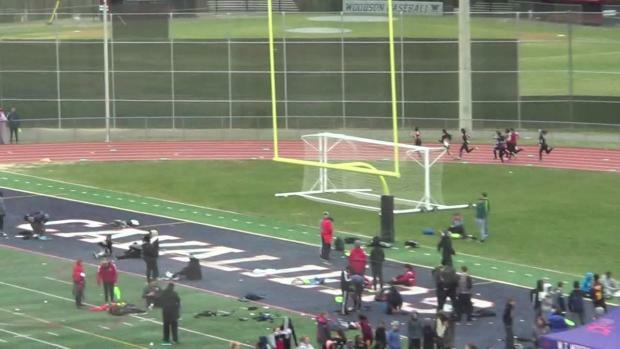 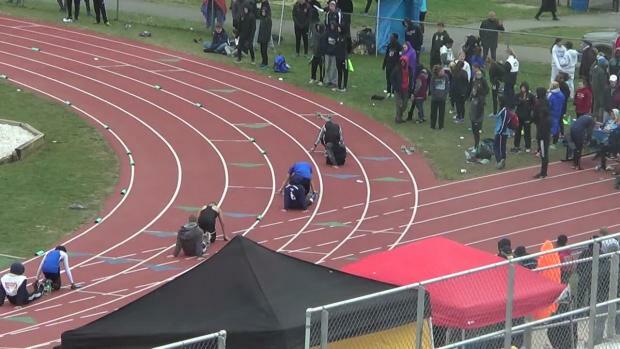 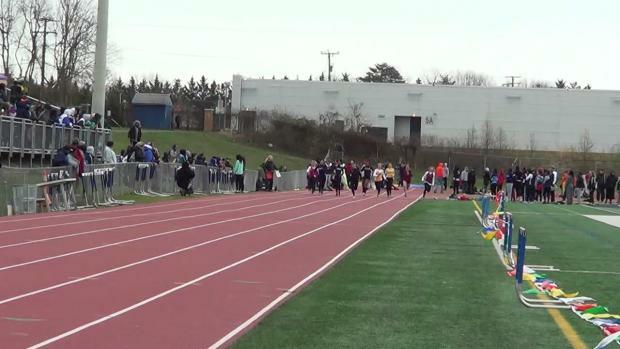 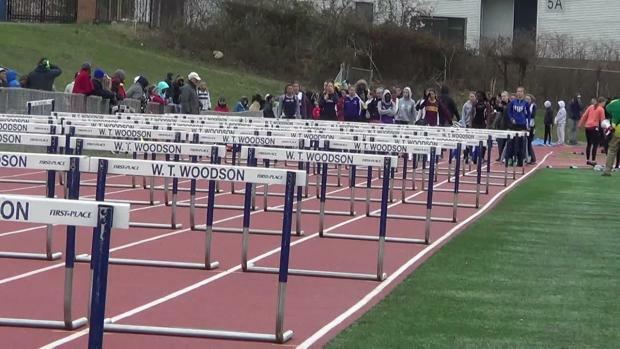 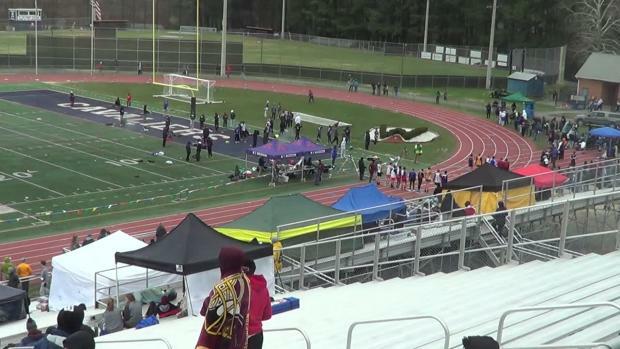 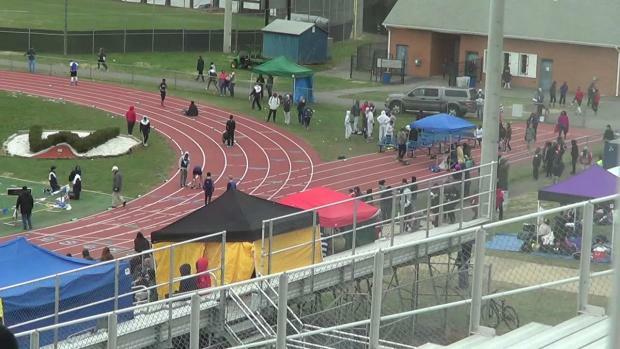 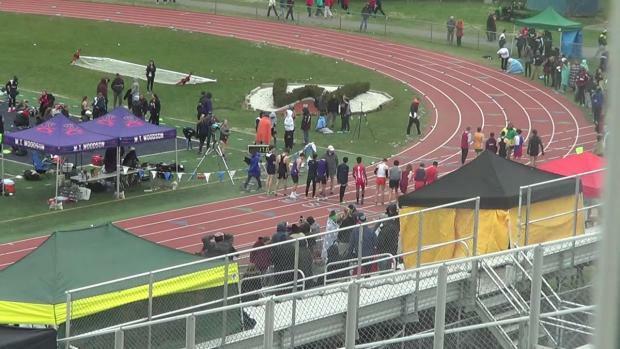 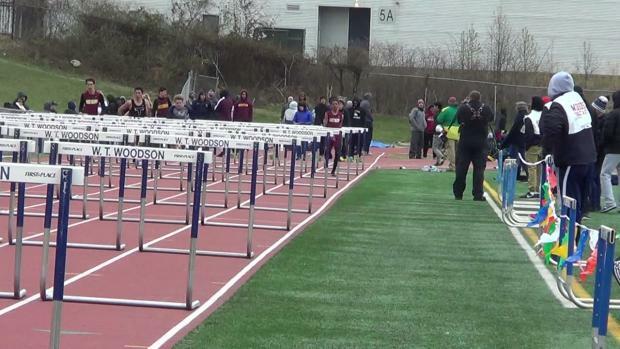 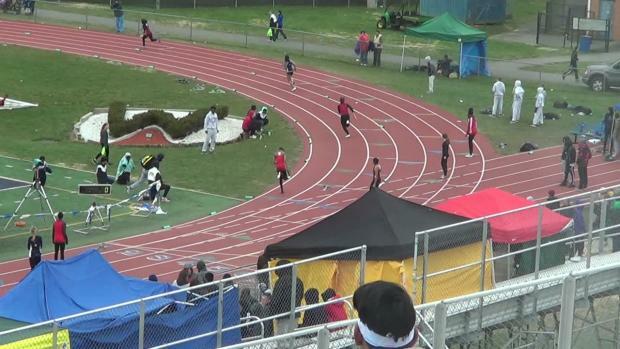 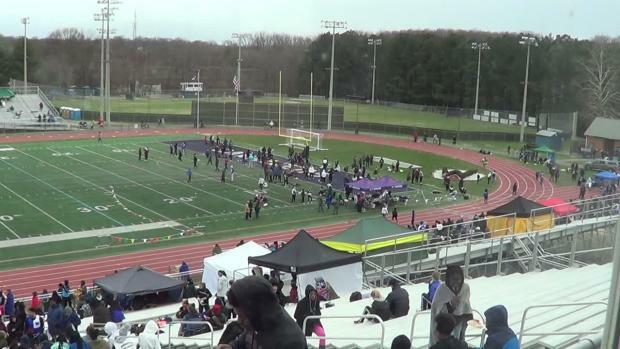 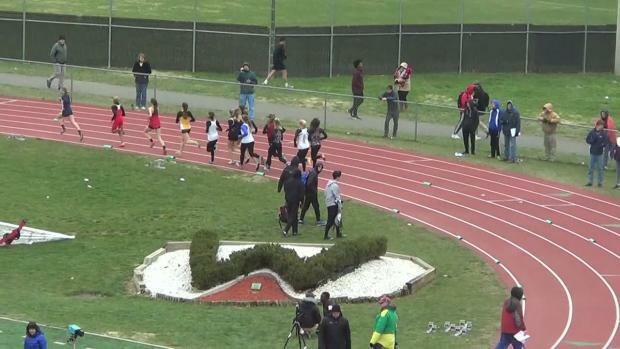 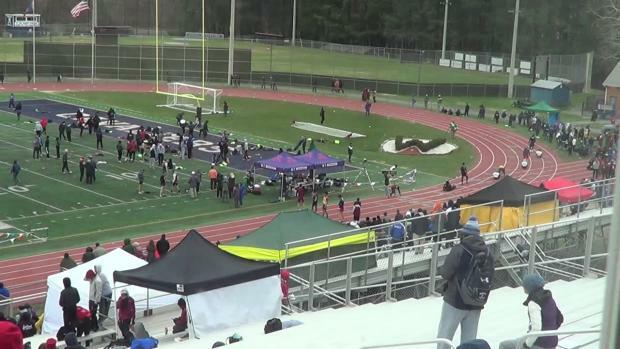 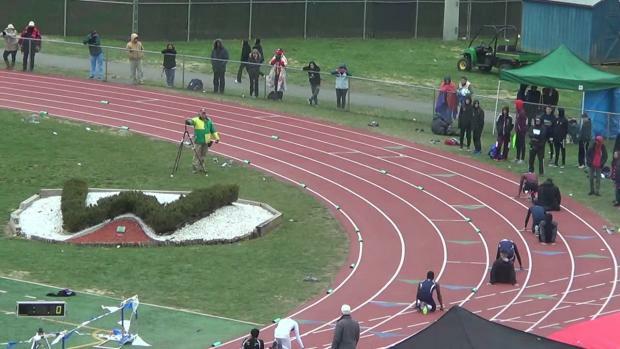 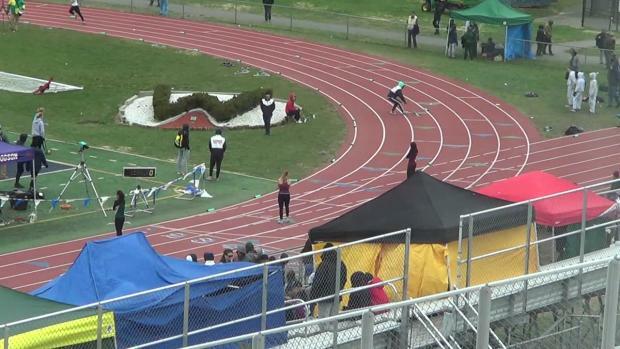 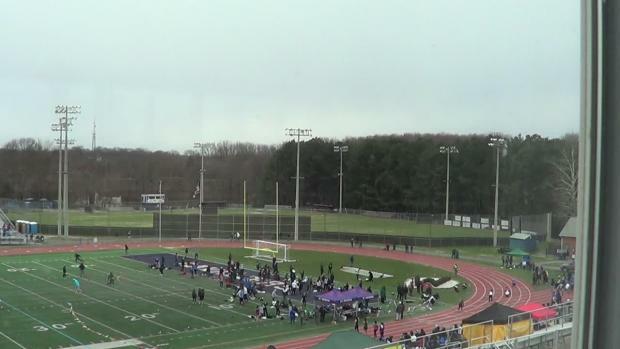 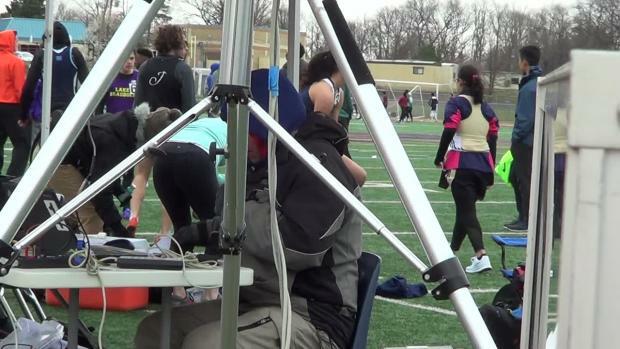 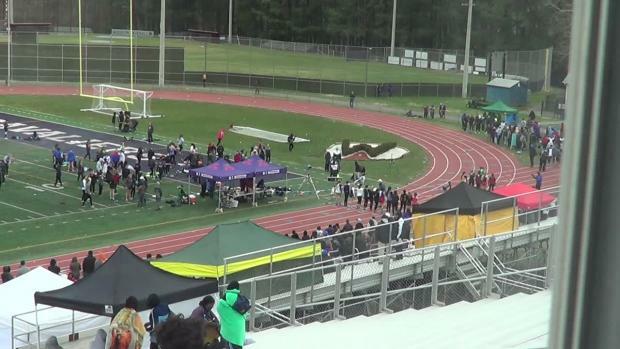 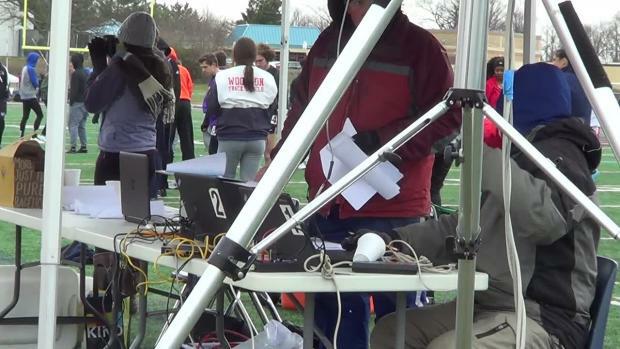 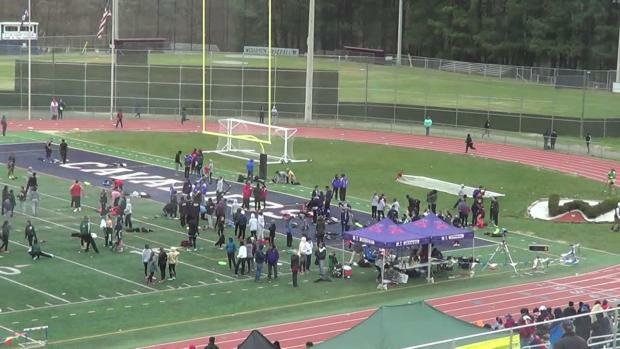 Watch all of our race video coverage from the 2018 Carolyn Legard Relays. 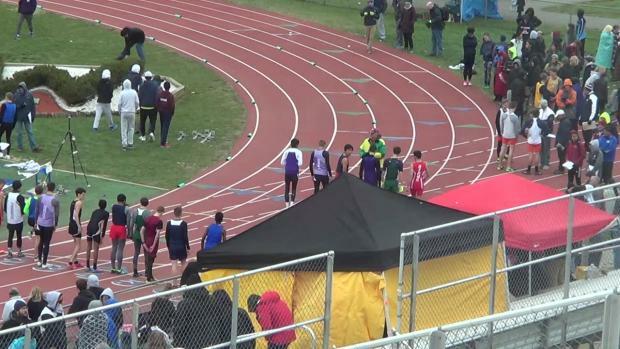 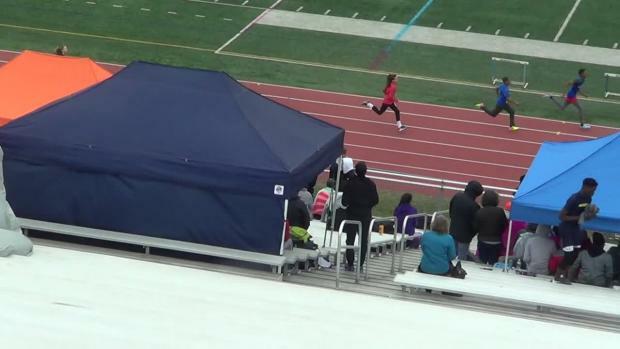 Catch this race and more from Carolyn Legard right here.